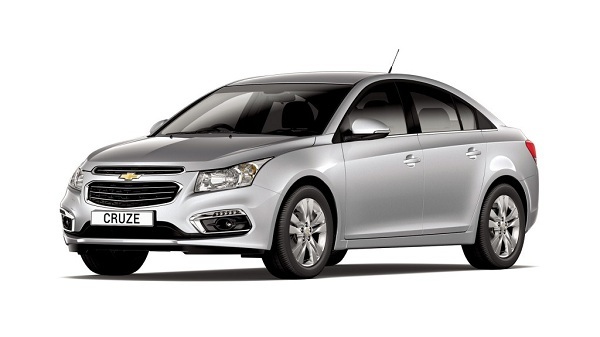 General Motors India Limited, the Indian arm of U.S. car maker General Motors has recalled 22,000 units Cruze sedan manufactured during the period between 2009 and 2011. There have been reports regarding collapse in engine or blast while vehicle was driven at slow speed. According to sources of General Motors has asked its dealers across the country to review the units of Cruze manufactured during the above mentioned period. The rectification of issue will be accomplished in the span of an hour and repairs will be offered free cost to the owners of these units. The owners of these units who bought Cruze during this period can get their vehicle inspected from any of the Chevrolet’s dealer close to their place after prior appointment. Anyhow if the customers are not able to carry their vehicle to their respective dealer to any reason then the facility of carrying and dropping their vehicle will be also offered to them. The problem has influenced both the manual and automatic transmissions of Cruze and when was realized when the speed of vehicle was lowered resulting in the loss of ignition. In the words of Markus Sternberg, After Sales Vice President, General Motors India said, "the review of Cruze has been called across the world and has been taken as precautionary measure to ensure that their buyers do not face any type of unfortunate trouble while driving. He added that their company wants to offer complete protection to its buyers and make them assured that they are driving a car which offers them complete security." Under the bonnet Chevrolet Cruze is empowered with 2.0 litre diesel engine with displacement capacity of 1998cc and generates the power of 164 bhp at 3800 rpm and torque of 360Nm at 2000 rpm. The engine is mated with five speed manual gear transmission system followed by six speed automatic transmission system. It would be interested to know that refreshed Chevrolet Cruze is already in pipeline of company for launch sometimes during 2017 in Indian car market.